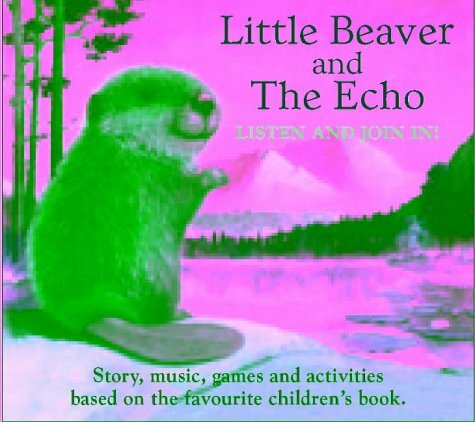 This audio CD is packed with over an hour of entertaining storybased activities for children to enjoy again and again - whether in a group or alone. Suitable for the home, the car, the nursery, the classroom, or even at a party, it's a whole story experience. "Enchanting." - "The New York Times Book Review"
"This sweet, gentle tale is beautifully complemented by Fox-Davies's softly glowing landscapes and winsome furry characters?. Perfect for little ones at quiet-time or bedtime." - "Publishers Weekly"